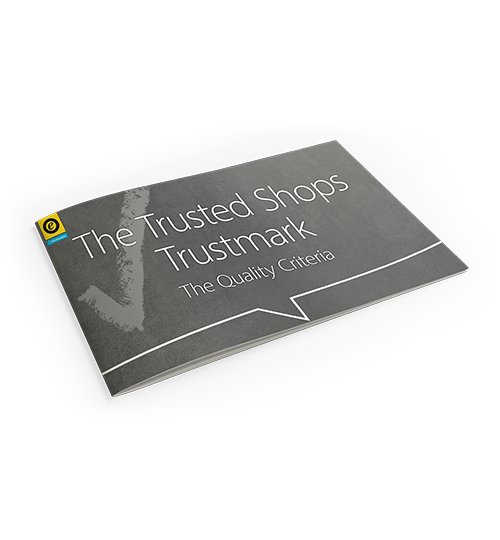 How does my online shop qualify for the Trusted Shops trustmark? Build trust for your online shop with Europe's most recognised trustmark! Download our free whitepaper today!